Client for rooted devices with Magisk. The main feature of this app is to be able to watch videos without adverts, although some people also miss the possibility to download those videos to their devices to be able to watch them offline, a function which isn’t included (for such purpose, you should resort to other tools of the likes of TubeMate). 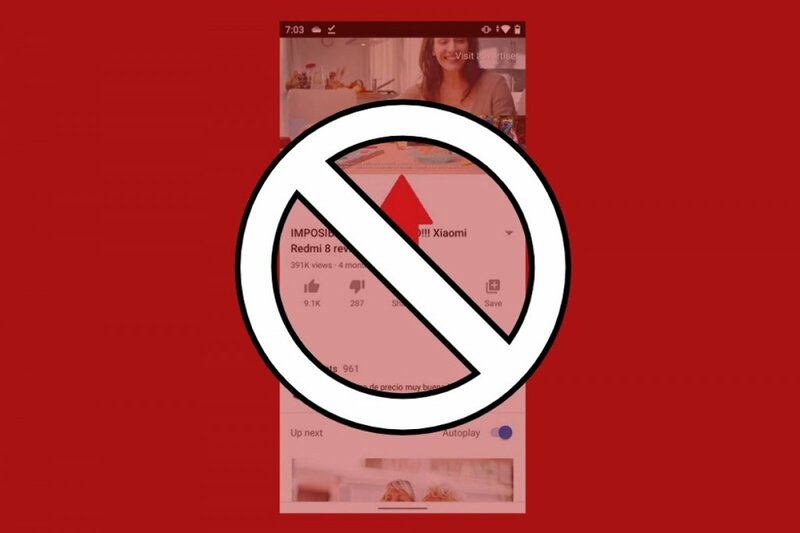 Despite the latter, you won’t find the app on Google Play, precisely because of its functions to block adverts which obviously go against the company’s business. That’s why you’ll have to download its APK from Malavida. Possibility to play videos in the background (which is perfect to use the app as an alternative to paid music players of the likes of Spotify or Deezer). Maximum resolution enabled by default when playing contents. Possibility to zoom in and out of videos. Different themes to customize the interface.